This reminds me of all the times my camping trips with my small high school. We would stay out longer than originally planned. 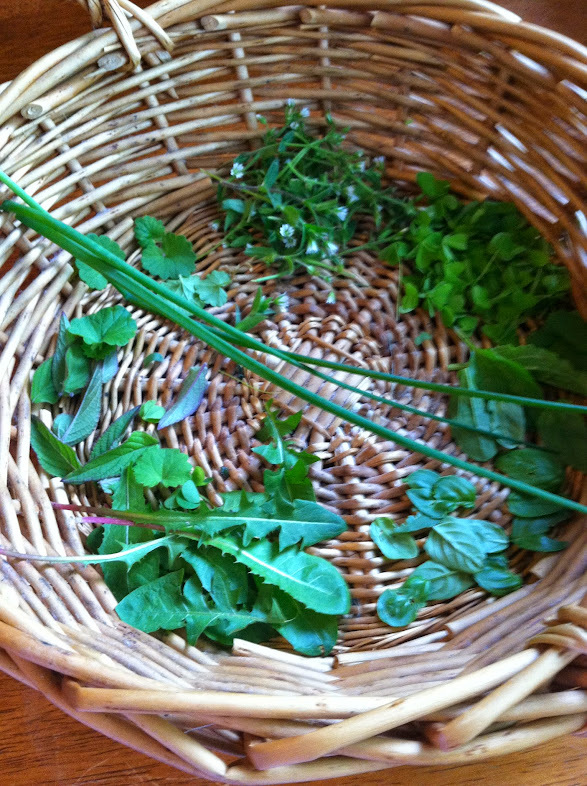 We foraged for meals frequently. My family sadly isn’t comfortable foraging, nor do we live close enough to good forage areas. We do garden though. Bee is so cute. It is crazy to keep young-ns safe. Mine were such little monkeys at that age. Thank you for commenting! It’s unfortunate that you don’t have any good foraging areas nearby, but I’m delighted to know you garden! Maybe you could introduce your family to foraging if you find a safe and pesticide-free patch of blueberries! 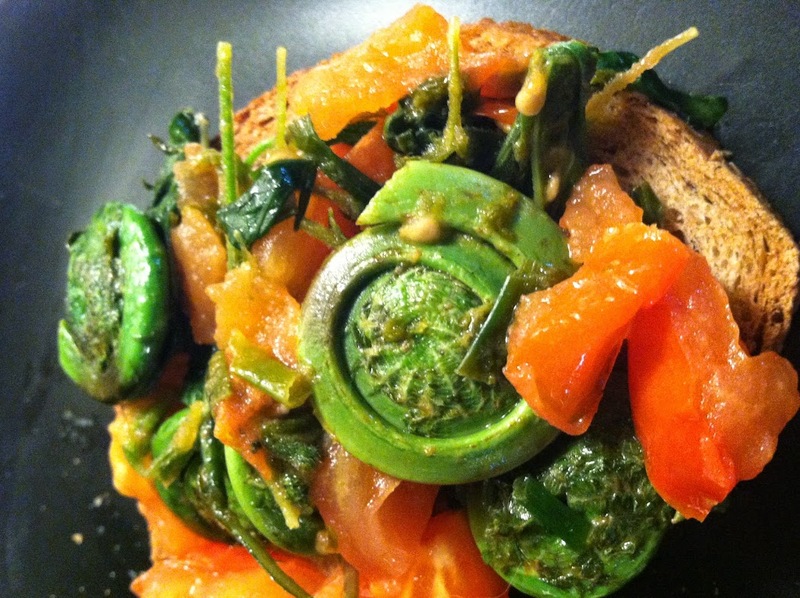 I’ve never heard of fiddleheads, but that dish looks delicious!